With the exception of Throubes (an olive from the island of Thassos that’s picked when fully mature), olives straight off the tree are hard and bitter. Curing is what removes the bitterness. 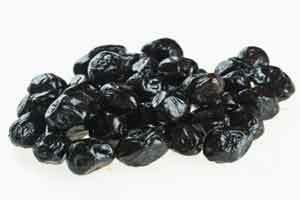 Once cured, olives can be stored with flavorings (lemon, oregano, garlic, and others), but the first step is the curing. 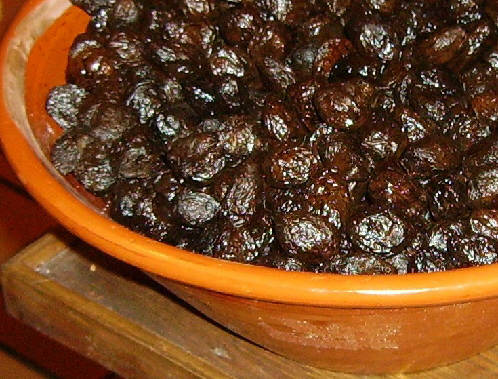 Ancient Greeks cured olives by “dry curing” with salt, and over the centuries, other methods were developed. If you have olive trees and are interested in home-curing, it’s easy … it just takes time. There are several traditional methods used in Greek homes. Note: There are other methods and one using lye, but these are the simpler methods used in many Greek homes. Wash olives. With a sharp knife, make a cut in the meat of the olive (top to bottom) without cutting the pit. 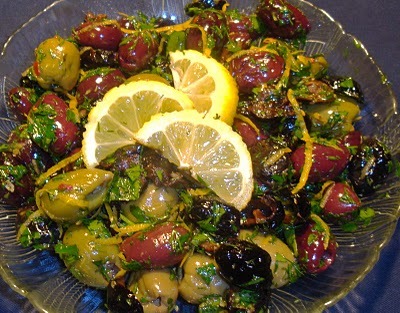 In a pan, soak the olives in brine (1 part salt to 10 parts water). Make sure the olives are submerged (use something to weight them down) and cover. Cure the olives for 3 weeks, shaking the pan each day and changing the brine each week, then taste for bitterness (they could take up to 5-6 weeks depending on the olives). When they taste the way you want, place in jars with brine (1 part sea salt to 10 parts water), add 4 tablespoons of red wine vinegar and top with a layer of olive oil. Outdoors, in a basket, burlap bag, or wooden box lined with burlap (that allows air to circulate), layer olives with coarse sea salt (you’ll need about 1 pound of salt for every 2 pounds of olives). Leave the olives outside (with plastic underneath to catch the juices that drain) for 3-4 weeks, shaking daily and adding a little more salt every 2-3 days. Taste for bitterness (rinsing the olive first). When no longer bitter, you can either shake off excess salt and keep them that way, or shake off the excess salt and dip them quickly in boiling water to get rid of the salt. They can be marinated for a few days in olive oil to regain plumpness (this type of curing will shrivel them), or just coated well with olive oil (using your hands) before eating. In glass jars, alternate layers of olives with coarse salt. Every day for 3 weeks, shake well and add more salt to absorb the juices. Test for bitterness (rinsing the olive first). Continue to cure if bitterness remains, otherwise, add warm water to cover and 4 tablespoons of good quality red wine vinegar, and top with a layer of olive oil. They will be ready to eat after 4-5 days. 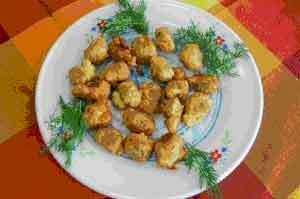 Cover in olive oil and leave them alone for several months. Test for taste. * The water/salt ratio is perfect when a raw egg floats in it. ** For cracked olives, when they’re ready to eat, transfer to a brine that’s less salty to keep for long periods.